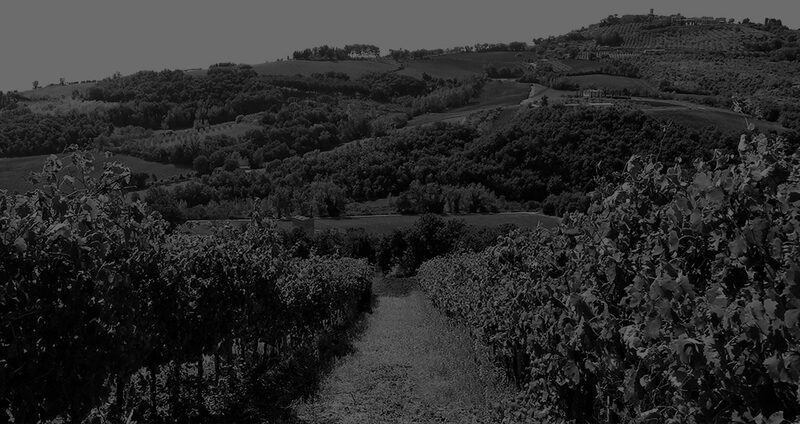 Coste del Faena’s Estate (200 acres) is nestled between the villages of Fratta Todina and Monte Castello di Vibio near the ancient city of Todi, in the best part of the Todi and Colli Perugini D.O.C. wine producing area in Italy’s famed Umbria region. The vineyards are located on rolling hills, at 350 meters, in a land which for centuries has been used for mulberry farming. The land is situated with an ideal south- western exposure and extraordinary soil composition (sandy and clay- like). We employ tradition, expertise and cutting edge technologies to produce superb wines. The wine cellars located in the valley beneath the Vineyards. It is modern and functional and it consists of a department for vinification and storage in steel vats and a department of wood barrels for the maturation of bariccato’s wines. Coste del Faena’s wines are produced with excellent grapes selected from Coste del Faena’s Estate vineyards, picked by hand, chosen with care and vinified in a way that exalts the character of the vines and the territory. Grapes cultivated are: tipical grape varieties from Umbria like Grechetto di Todi, Sagrantino and Sangiovese and international grape varieties like Merlot, Syrah and Sauvignon Blanc.